Car mechanics always recommend following some maintenance checks before hitting the road. Prevention is key to avoid risks on the road and carrying these checks not only ensures you about driving safe but also it can extend the life of your car. Auto care is essential to avoid costs in car repair. 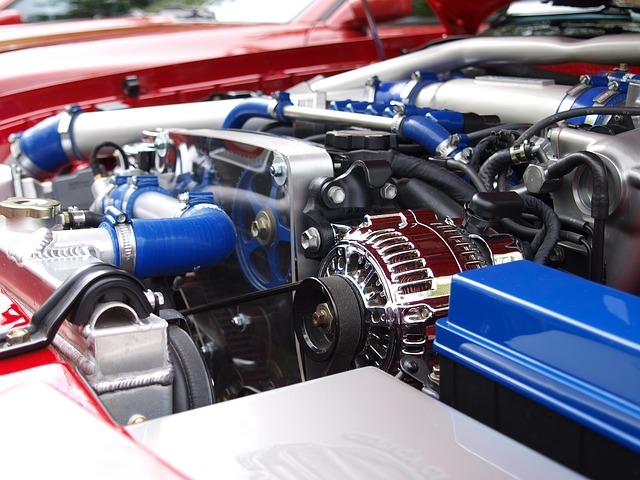 However, if something happened and you need to get your car fixed, you should visit the best motors repairs shops in Derby (Derbyshire), where experienced and trained motor mechanics work with all kind of engines and can carry different repair tasks or electric motor replacements, for example. Moreover, they have quality auto parts for sale. Have a very careful and detailed look at the motor, looking for signs of corrosion in its components that could lead to further problems. Also, pay attention to whether it has burned odour since it would mean that the motor is overheated. How are the brush and the commutator? Replace them if there is too much wear. Pay attention to the bearings and make sure that there isn’t any vibration or noise. How can I find a mechanic near me that fix my car’s motor in Derby (Derbyshire)? At Infoisinfo we always work hard to be able to provide you with the most useful information possible so that you can easily find the best products and services for you or your company in Derby (Derbyshire). As we care about you, we want to ensure your security on the road. For this, every part of your vehicle must work properly. We would like to make sure that you get your car checked by qualified professionals. Therefore, we have prepared a list of the best motors repairs shops in Derby (Derbyshire) for you to choose from. Get in touch thanks to the contact details available on our directory, such as phone numbers, websites, address and opening times. In addition, you can have a look at comments and valuations from other clients to get a better idea about the car maintenance services.